A new utility has just appeared which makes installing Windows XP, 2003, Vista, Win 7, Win 8 or Win 2K8 via PXE very easy! It is called Serva and can be found here. 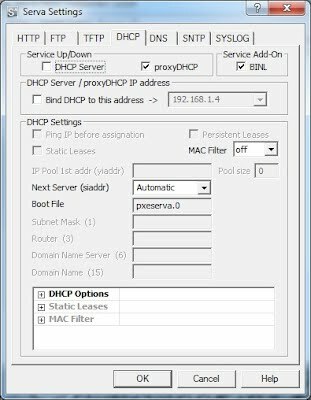 It does NOT require the Windows WAIK to be installed and is quite a small download - with it you can set up a RIS and WDS server on your Windows PC and you don't need to even touch any existing DHCP server or router! Run the download to unpack the files and copy the Serva files to any convenient folder on your Windows hard disk. SUSE Linux Enterprise / openSUSE requires Serva's HTTP server offering \NWA_PXE\ as root. Fedora Linux requires Serva's HTTP server offering \NWA_PXE\ as root. 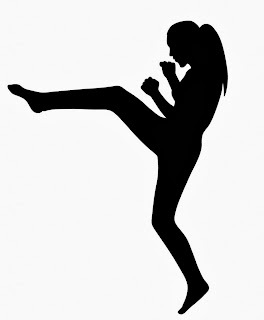 \NWA_PXE\ offered as MS share NWA_PXE_SHARE with user=serva password=avres. Complementary initial ram disk INITRD_N02.1.GZ (38 Kb) providing additional drivers and a customized init script. 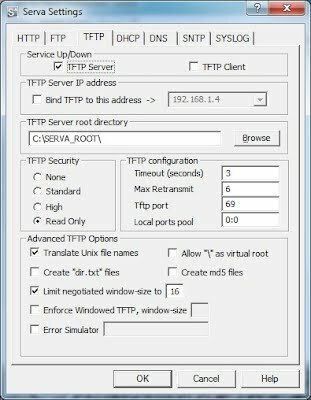 When using Serva as proxyDHCP the external DHCP server must be able to answer to BOOTP requests; if it fails try replacing ip=bootp by ip=dhcp. ;  The GUI asks for user=ubuntu with empty password. Ubuntu 12.10 Live requires an MS share NWA_PXE_SHARE user=serva password=avres. ;   Edit BOOT.CFG deleting all the "/" from variables "kernel" and "module"
5.x: Editing BOOT.CFG deleting all the "/" from variables "kernel" and "module". Serva PXE/BINL non-Windows Boot/Install was basically designed as a simple alternative to the conventional Linux based PXE install systems. Users from the MS Windows world sure will find fewer obstacles now when venturing themselves into the non-Windows net boot/install arena.